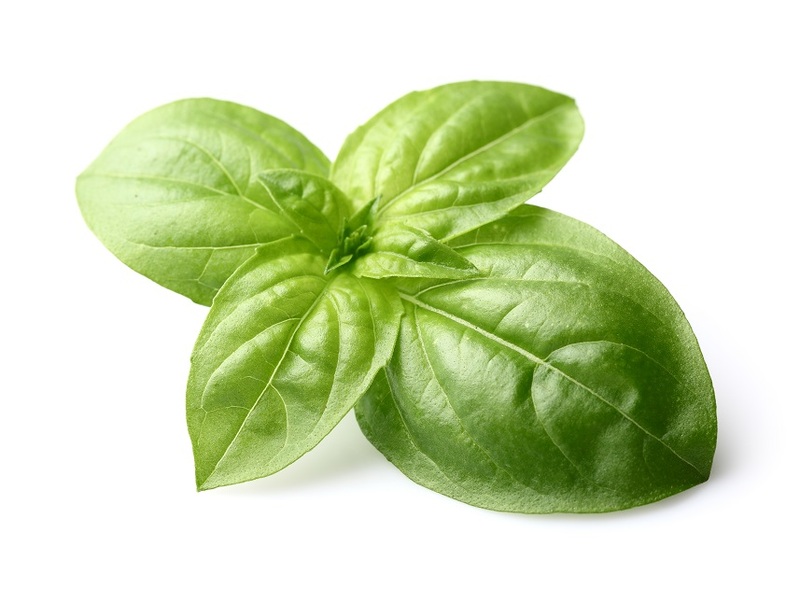 Basil (Ocimum basilicum) is a leafy green herb which has been used as a food seasoning for well over 5000 years. The plant, which grows in tropical climates, can be either an annual or perennial depending on the exact variety of plant and where it is grown. There are many uses for this herb outside of the kitchen, including as a religious symbol, literary device, and as a pest control tool. Flies hate basil. They cannot stand the smell of it. No one really knows, to be honest. Basil has been an folk remedy for keeping flies away for a very long time. While it has never been officially studied, mountains of anecdotal evidence suggest that it works wonders. You don’t have to do much with basil in order to keep flies away other than simply have it around. Near doorways and windows are good places to keep live plants, as that it typically where flies will enter your home. The basil will keep them from ever wanting to get in. The kitchen is another good place for a basil plant, since it is one of the favorite hangouts of flies (especially fruit flies!). If you have any other potted plants in the house (or even outside! ), you might want to try crushing up some dried basil leaves and nixing it in with the dirt. 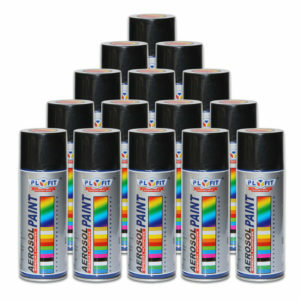 It won’t negatively impact the plants, and will further deter flies from buzzing around.